Prime motorcycle weather has arrived. 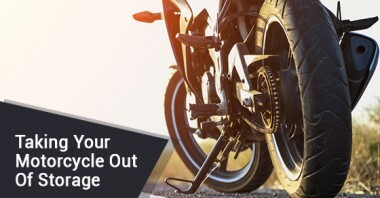 Although you may be tempted you get on your bike the first moment you see it, it is imperative to do thorough inspection first to ensure a safe motorcycle season ahead. This will also allow you to reach peak performance while out on the road. The first step? If you have extra items in your home or office that are taking up unnecessary space, storage units allow you to free up additional space, whether on a short-term or long-term basis. 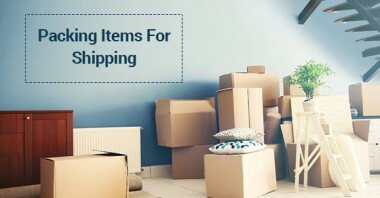 Taking care to pack things well with the proper packing supplies and in the right manner will ensure that your items arrive safe and sound. 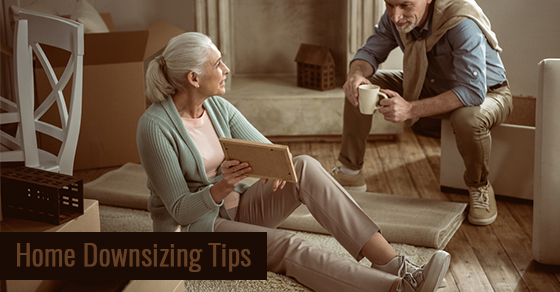 Here is how to pack items for shipping, whether they are small, large or irregularly shaped.